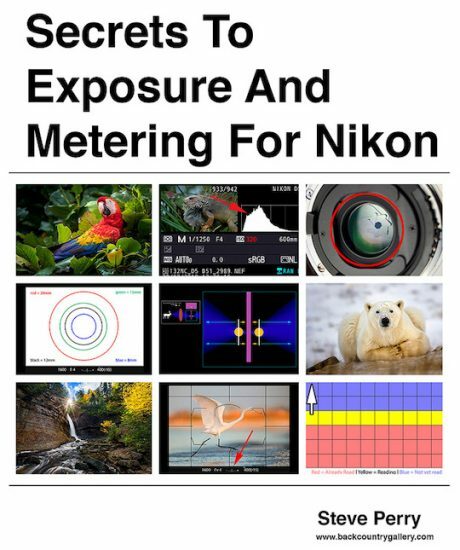 → Steve Perry has a new book "Secrets To Exposure And Metering for Nikon" - it's geared towards Nikon users and thoroughly covers all aspects of exposure and how to leverage them with the Nikon metering system. → Canon: the market for digital cameras could shrink by half in the next two years. 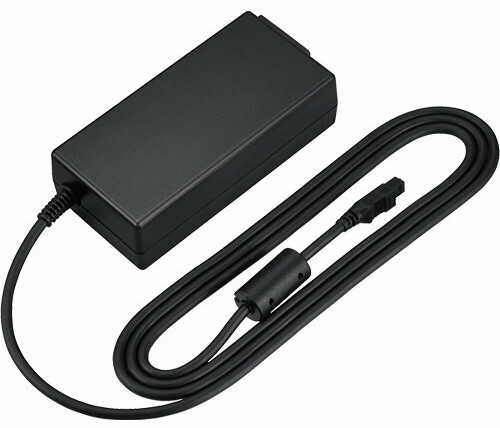 → The Nikon EH-5c AC adapter has been delayed. 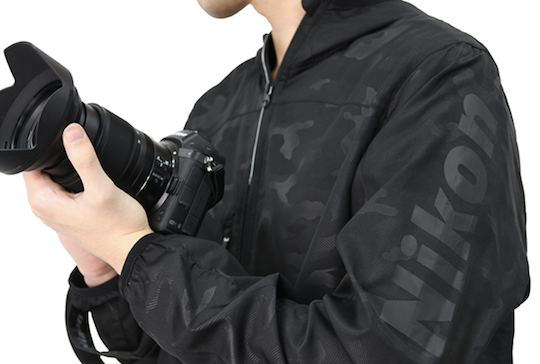 → New Nikon apparel for sale in Japan. 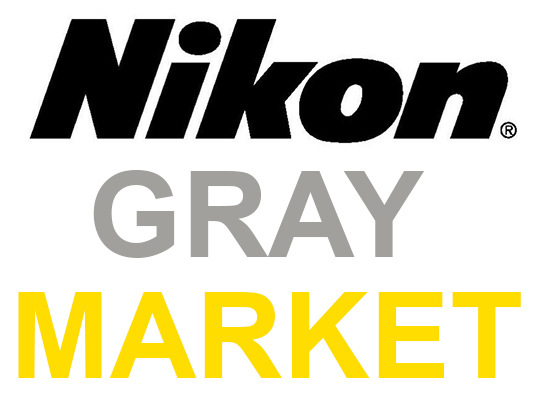 → Nikon NRW Codec version 1.8.1 released. 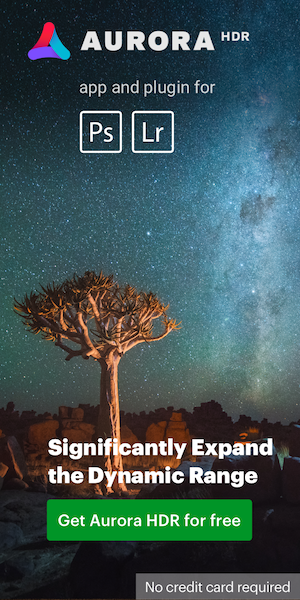 → Nikon Z tips: View Information in EVF. → Nikon Z tips: Peaking Stack Image Feature. → Behind the Scenes with Beyond Content and the Z7. → Understanding sharpness: NIKKOR Excellence. This entry was posted in Weekly Nikon News Flash and tagged NRW codec. Bookmark the permalink. Trackbacks are closed, but you can post a comment.